Go green from the bottom up, and reduce your carbon footprint with an energy efficient home custom built by Dream Construction Co. We put our years of construction experience to work building your dream home that will provide you with long-term energy cost savings. We focus on integrating the materials and systems that minimize the impact on the environment. End your search for an energy efficient home builder in Las Vegas today. Our homes employ a construction design that significantly lowers your need for cooling or heating independent of other systems used for these purposes. We use materials such as concrete for the walls and foundation, tile roofs and thermal insulation, and windows to keep the heat out, lowering your dependence on air conditioning. Passive solar systems can be incorporated to collect solar radiation and provide free lighting. PV (photovoltaic) panels can generate electricity using the sun’s energy. Water efficient devices ensure that water is conserved and not wasted. 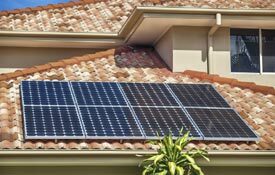 Your home will include products and systems that perform as well or better than those considered “standard” while using less energy and costing less to operate. 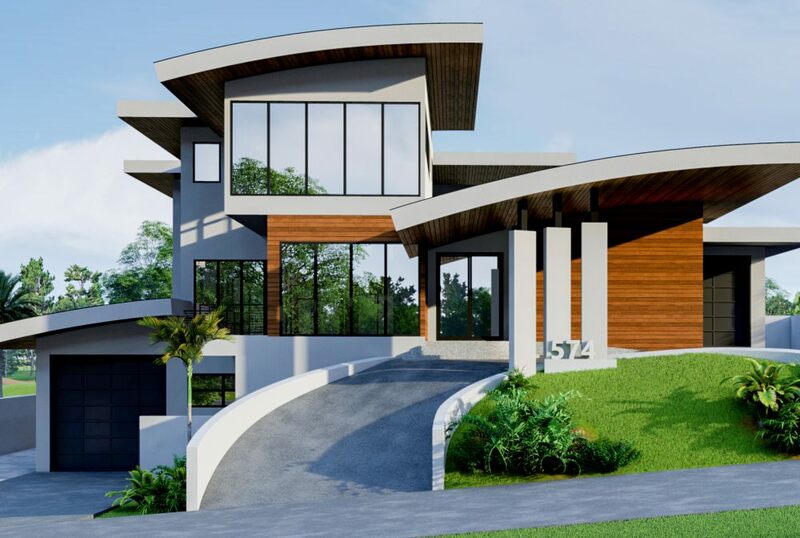 While there are many definitions of “green” or “sustainable”, a Dream Construction Co. green home includes design features that conserve water and energy. We can incorporate sustainable materials while using space and resources efficiently. We minimize construction waste and create a healthy indoor and outdoor environment with minimal pollutants. To complete your green dream home, Dream Construction Co. employs construction practices that support the environment. We can offer a great selection of materials that are more environmentally friendly for flooring, insulation, roofing, counter-tops and more. These might include bamboo, marble, cork, non-toxic paints, and finishes for your panels and walls. While similar in many respects to the definition of a green home, an eco-friendly house has little or no impact on the native eco-system. It means that not only the materials used in construction, but also the activities of the people that dwell there, are earth-friendly and have as little negative influence on the environment as possible. As your eco-friendly home builder in Las Vegas, Dream Construction Co. uses as many sustainable and recycled building materials as possible and, as with energy efficient and green homes, employs efficient and alternative energy and water conservation systems. So whether you are looking at long-term energy cost savings or you are interested in the benefits of sustaining and preserving the environment, contact Dream Construction Co. today. Our energy efficient home builders will plan the design and construction of your beautiful new Las Vegas home.